Tequila has quite the reputation. For some people, all it takes is one whiff of a bottom-shelf bottle and they’re immediately transported back to “that night” in college, so now they won’t touch the stuff. Some folks are scared to even try tequila because they’ve heard it “makes your clothes fall off.” And some humans really enjoy drinking tequila, but think they can’t afford to unless their Bumble date pays -- because expensive tequila is the only kind that tastes good, right? So much wrong! 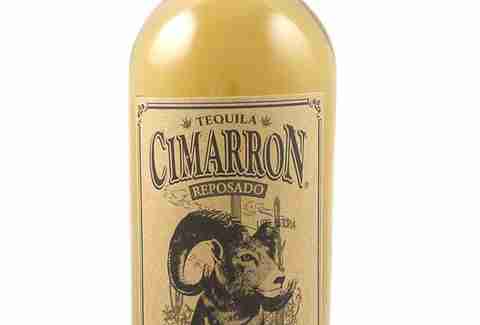 Yes, very cheap tequila can taste just as bad going down as it does coming up. But we asked some bartenders and industry gurus for their favorite wallet-friendly tequilas for sippin’ straight or margarita mixin’-- and each one rings out at under $30. ¡Salute! It's difficult to find a good quality, 100% blue agave silver tequila with a price tag that doesn’t make your credit card start to cry, but here’s one that totally fits the (not too high) bill. 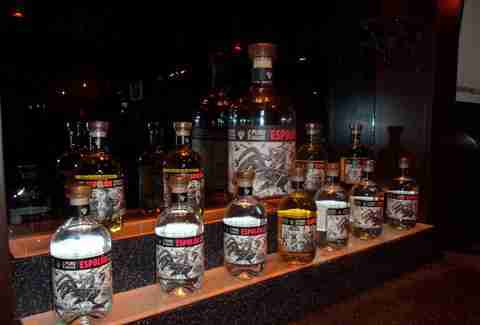 El Destilador is neither overly sweet nor too harsh, two flavor notes that tend to plague blanco/silver tequilas. 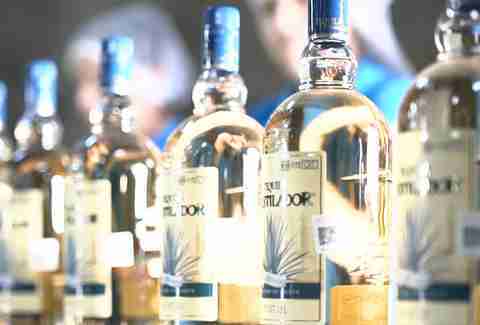 Its rich agave notes stand up to other components you'd typically taste in a cocktail, allowing the tequila to shine without overpowering everything else. 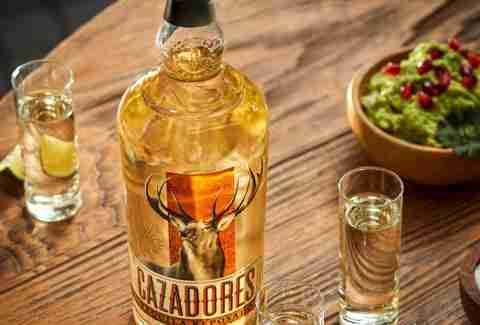 Developed in 1922 in the Mexican community of Arandas (where it’s still produced today), the small-batch Cazadores Reposado (aka, “resting”) is made with 100% blue agave, which hangs out for up to a year in American oak barrels. The final product: fresh agave flavors mingling with vanilla and woody notes -- aka, a recipe for an excellent chilled sipping tequila or mixed with a lemon-lime soda. 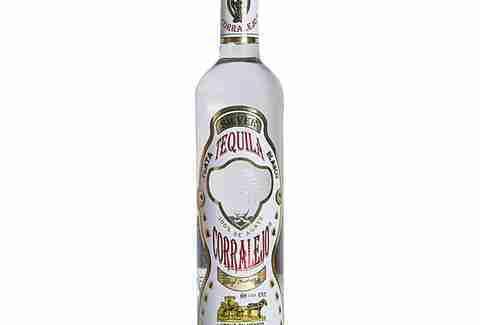 Corralejo is one of the few tequilas produced in Guanajuato (Central Mexico), made with unique projection methods using only the finest agave -- Master Distiller Don Leonardo nicknamed this spirit "the Truth" because it’s intended to showcase the purest expression of agave flavor. 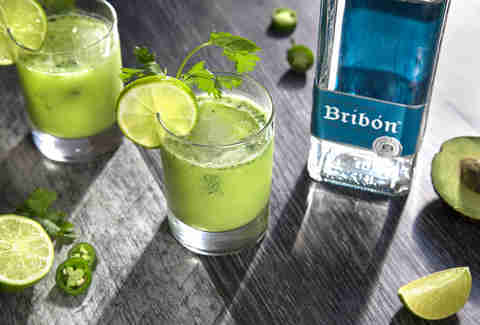 “Corralejo Tequila is one of my favorite go-to tequilas,” says Jason Rodriguez, bartender at Grand Banks in NYC. “It’s smooth and velvety on the palate with bright fruit, honey, and a hint of peppercorn shining through.” Basically, this tequila is begging you to sip it straight and chilled -- ideally on the beach, but your sofa works, too. Here’s a 100% agave tequila that’s aged for six months in oak, delivering its light amber color and soft, subtle flavors of caramel, vanilla, and earthiness that combine in a tequila that tastes like a spirit that costs twice its price. 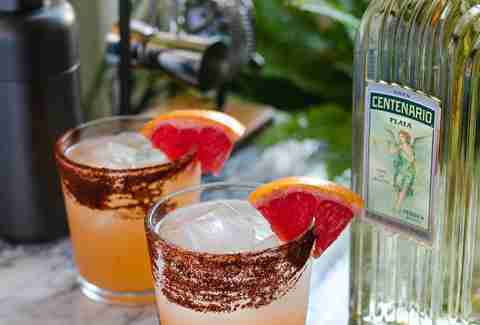 Plus, if you’re whipping up cocktails, the smoothness and dryness of the spirit allows you to control the drink’s sweetness level -- from a boozy fresh tequila tonic to a fruit-forward tequila sunrise. 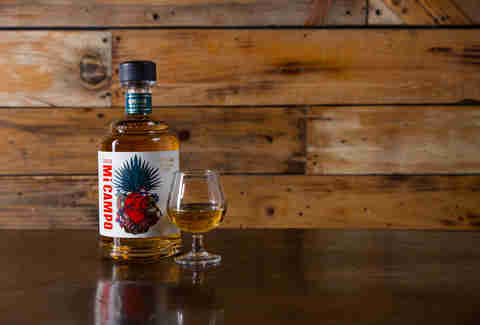 Proudly marrying tradition with innovation, Mi Campo Reposado is a 100% blue agave tequila aged over a three-month period in California wine barrels. This novel process delivers a smoother and more complex profile that tastes far beyond its price point -- aka, it’s a Millennial’s dream spirit, perfect for sipping or mixing up a paloma without bruising the wallet. “I love Mi Campo because it’s amazingly smooth and a great tequila coupled with amazing value,” says Luis Morales, general manager of Baby Jane in Miami, Florida. 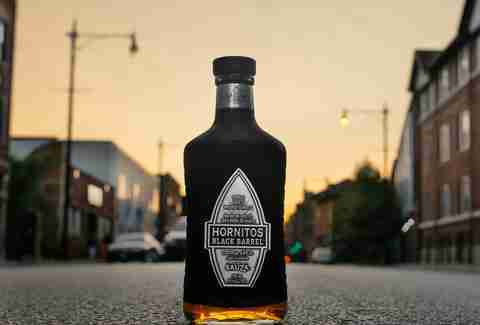 “It takes me back to my happiest life moments the second I take a sip.” Additionally, the display-worthy bottle showcases striking artwork from Mexico City artist Raul Urias. 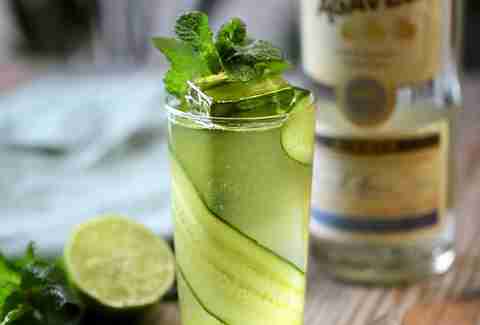 Shake vigorously in a cocktail shaker with ice, then pour over fresh ice and garnish with a lime wheel. With its dark amber hue, this 18-month tequila rendezvoused in oak whiskey barrels and other toasted barrels; the unique aging process delivers an utterly smooth yet rich smoky flavor with vanilla spice aromas. Some bartenders say it's as sippable in bourbon, and for proof, try whipping up an Old Fashioned using Hornitos as a base instead of your usual whiskey. Smooth and balanced with a soft mouthfeel and zesty bouquet, Espolon blanco tequila is a multi-award winner -- it took home medals at both the San Francisco World Spirits Awards and the International Wine & Spirits Competition in 2016. 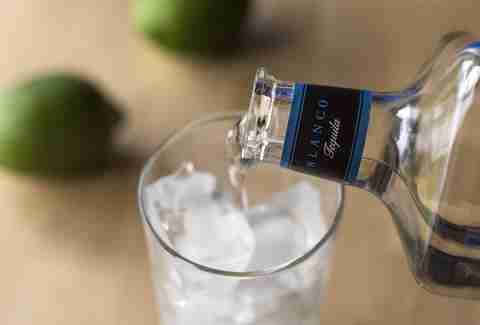 “Espolon blanco is our go-to tequila for margaritas,” says Jake Karley, beverage manager for PJW Restaurant Group, which owns numerous restaurants in New Jersey and Pennsylvania, including Central Taco and Tequila. “It’s light bodied, slightly fruity with hints of pineapple and mild pepper, and a great value.” This tequila still has enough flavor to intrigue when sipped neat or on the rocks. Suerte is an authentic tequila from the Los Altos region of Jalisco; there, they hand-pick and slow-roast the 100% pure blue weber agave for 52 hours in a brick oven to perfection. 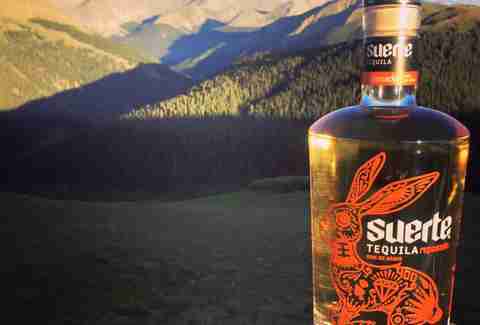 "The flavors of Suerte are perfect for cocktails as they embrace the big, bold, and fresh flavor of agave," says Jimmy Yeager, owner of Jimmy's Bodega in Aspen, Colorado. The tequila’s distinct herbal notes and citrusy aromas are just so clean and refreshing -- trust us, you’ll want another round. This tequila hovers somewhere in between a blanco and a reposado. Made with 10-year-old agave from Jalisco, the spirit is aged for 28 days in new French Limousin oak barrels -- not quite enough time to make it a reposado, hence it’s plata (“silver”) nomer despite its pale gold hue. It’s a young tequila with more depth and weight on the palate than you’d expect, with tropical fruit flavors, a slight smoky aroma, and a white pepper kick at the end. It’s truly a majestic sip. Christopher Osburn is freelance food and drink writer who has way more bottles of alcohol than books in his apartment. Follow him to see how long it takes before his wife gets sick of all the unopened booze filling the closets: @ChrisOsburn. 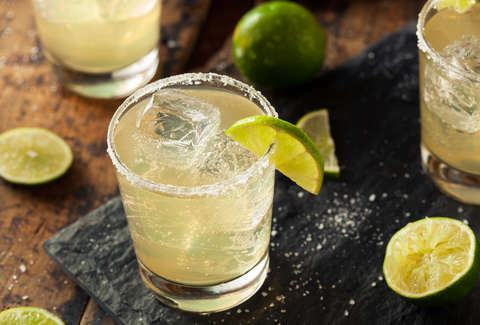 Brooke Sager is a contributing writer for Thrillist who will take her margarita on the rocks with a salted rim, thanks so much, and keep ’em coming. Give her a follow on Instagram and Twitter.